Boston awaits with open arms. 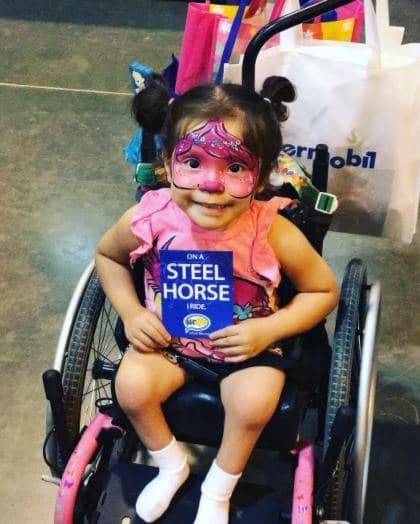 This September 8–10, head over to the Convention and Exhibition Center for the Abilities Expo, and enjoy a weekend full of fun, discovery, and enlightenment. 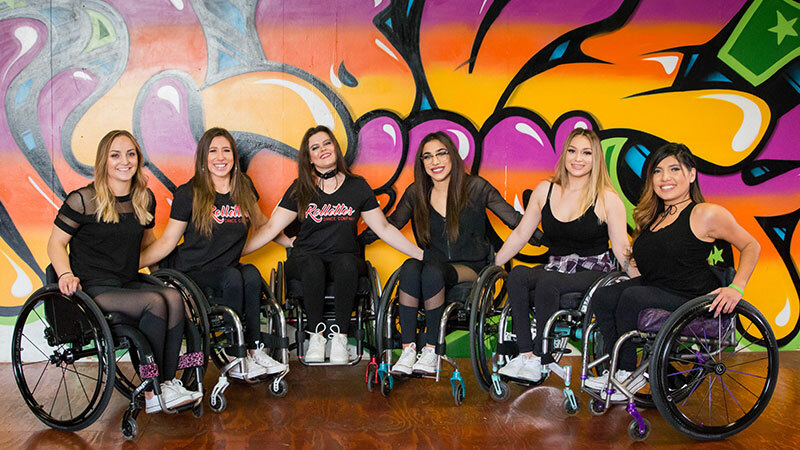 Refer to www.abilities.com/boston/workshops for the official schedule and starting times. Workshops fill up fast, so make sure to show up a few minutes in advance to ensure you get a spot! 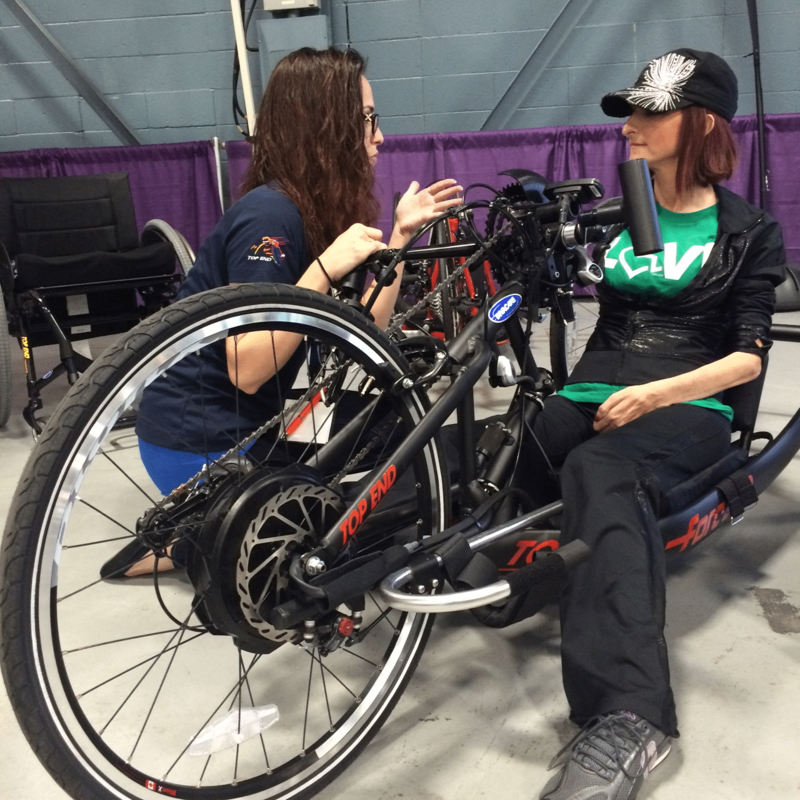 Abilities Expo is not lying when they say, “Imagine everything you need, all under one roof!” Yes, that’s right. Not only do we need knowledge, we also need to move our bodies and be entertained in order to live a fulfilled, well-balanced life. 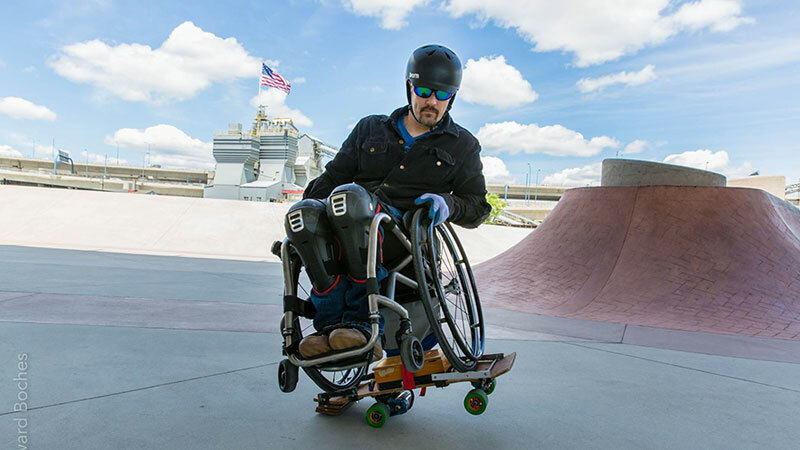 So, come on out and learn how to wheelchair board with Erik Kondo, show off your dance moves with The Rollettes, or hit some golf balls with Spaulding Adaptive Sports. 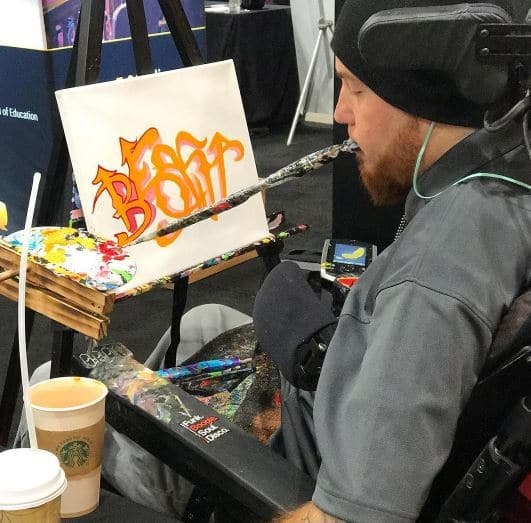 Head over to the Artist Market to satisfy your creative side or the Assistive Technology Showcase to indulge your inner tech geek by testing out the latest innovations and gadgets. At the end of the day, don’t miss the chance to wind down with a mini-therapeutic yoga session from RxRelax. 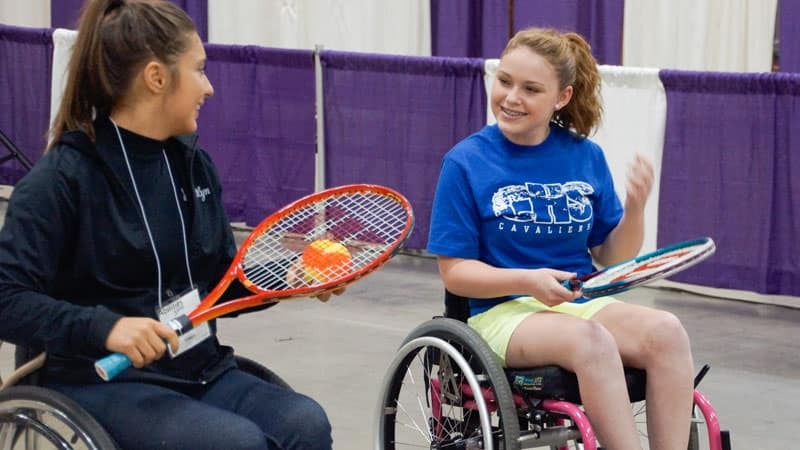 The Abilities Expo allows attendees to discover new resources, make long-lasting friendships, and be a part of a community that is supportive and encouraging. 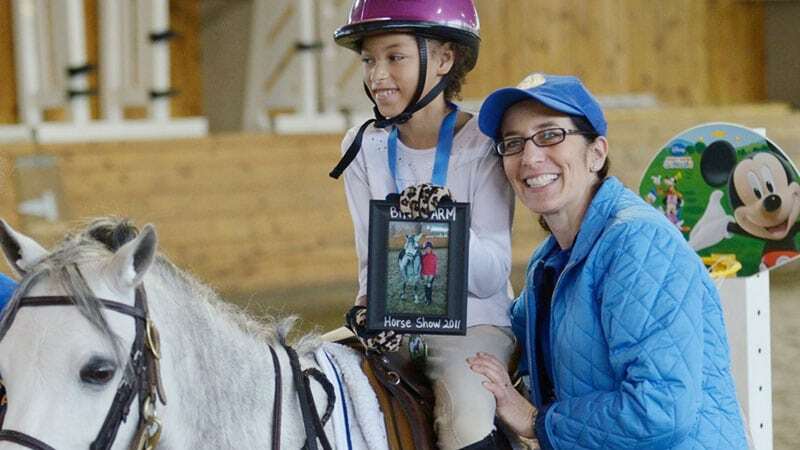 The Abilities Expo is always free, but you can avoid long lines by pre-registering here: Abilities Expo Boston Registration. Don’t Forget to stop by the Wheel:Life Booth! At this show, we’re even giving visitors a chance to win our book Discovering: An Accessible US Travel Guide for Wheelchair Users (shown right). Don’t miss out! Come by our booth and enter for a chance to win.